At Ballard Printing, we are dedicated to providing our customers with friendly service. We value your business. We have made it our mission to provide reliable products and services in our customer-driven approach. 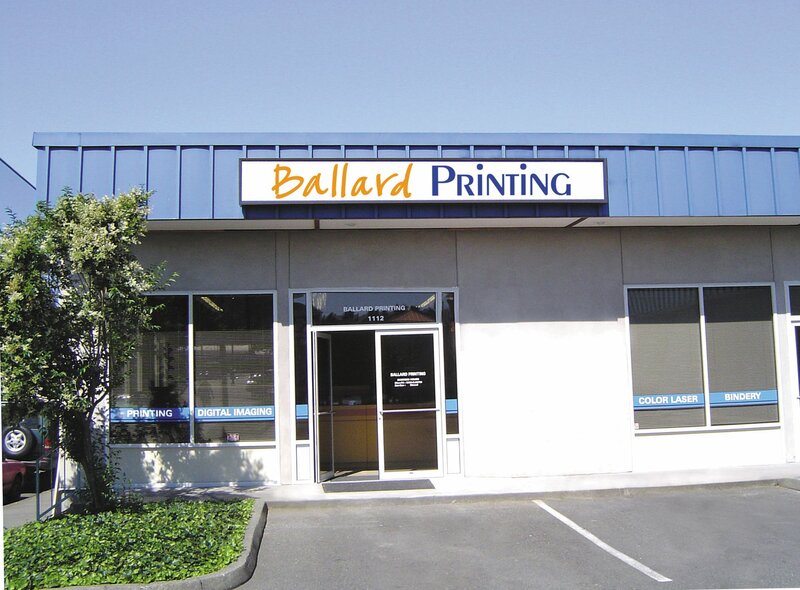 To learn more about Ballard Printing, and the products and services we can offer, please call us at 206-782-7892.